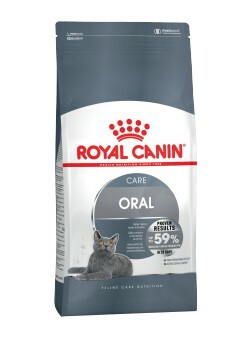 Feline Care Nutrition : ORAL CARE (ОРЭЛ КЭА) 1,5 Кг. ORAL CARE (ОРЭЛ КЭА) 1,5 Кг. ORAL SENSITIVE (ОРЭЛ СЕНСИТИВ) 0,4 Кг.ORAL CARE (ОРЭЛ КЭА) 8 Кг.